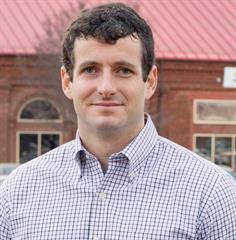 Representative Trey Hollingsworth represents Indiana’s 9th District, a wide-ranging district comprised of small businesses, suburban communities, hard-working farmers, and striving students all united by their focus on how we collectively build a more prosperous, safer, and stronger America. First, having seen first-hand the cultural divide between Washington and Hoosiers at home, Trey is committed to returning our government to one that is by the people and for the people. As a first step, he supports term limits for Members of Congress and has promised to the people of the 9th District that he will serve no more than four terms in the U.S. House of Representatives. Government should serve the people of this great country, not the other way around.